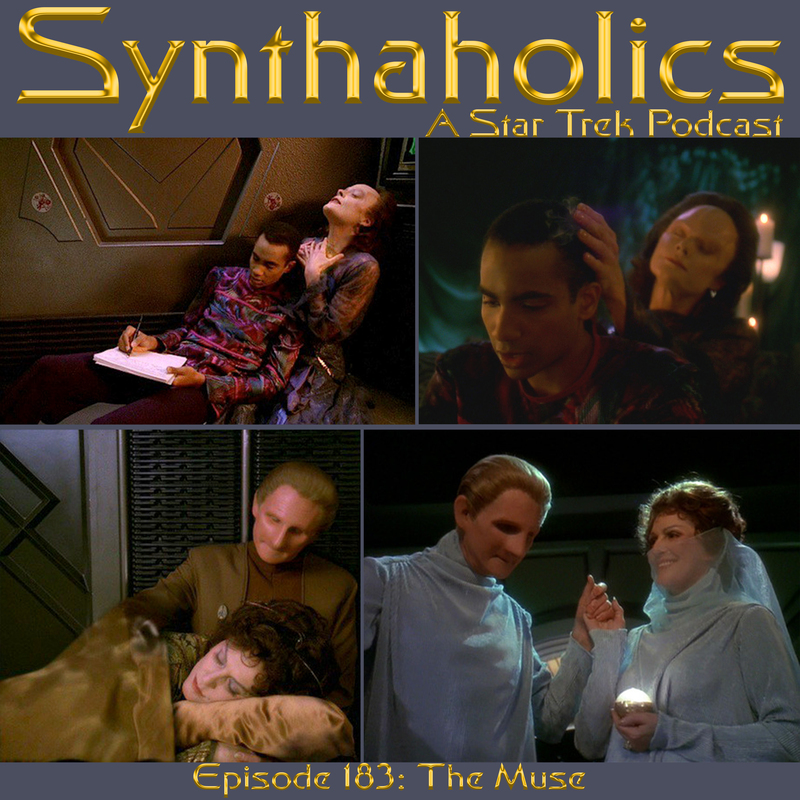 Aaron, Holly, and David are back this week to discuss the Star Trek Deep Space Nine episode The Muse! It’s been a month but we are all back in the recording booth again. Due to technical difficulties our news segment and the beginning of the recap are missing. Luckily the majority of the show is intact and the important philosophical discussions about long life and moderate success vs short life and mind blowing success is all there. This episode surprised us as it was better then we remembered it being. 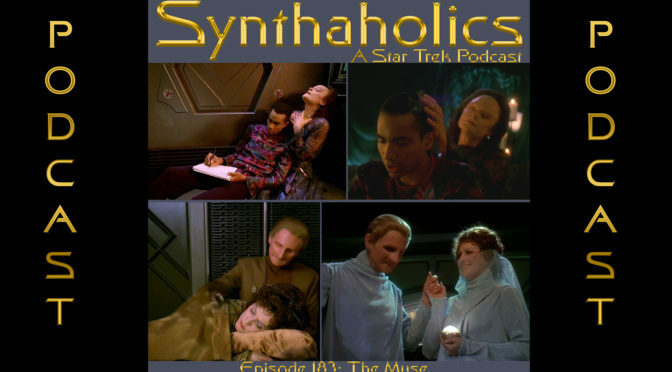 The Muse is Majel Barrett final on screen performance as Lwaxana Troi and it is a very touching one with her side story with Odo. Pour yourself a tall drink it’s time for your weekly shot of Star Trek!